Hello, is it possible to reupload the uploaded links? Thanks so much this is awesome, I’m dying to watch it but I only have uploaded and the links are dead :(. Thanks so much! Hi! 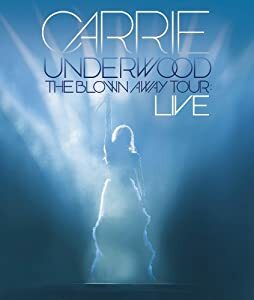 !Could you please reupload this DVD because I’m a big fan of Carrie and I would love to have it. I know that is a lot of work to do it but I really apreciated. I’m from Argentina and here her music is not available so I have to download everyone of her cd’s.